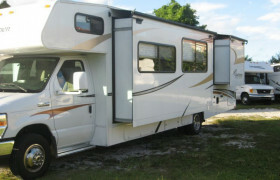 Looking for RVs in Miami? 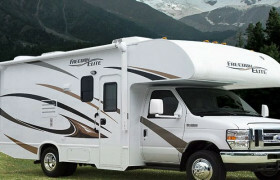 We review 11 local rv hire agencies. 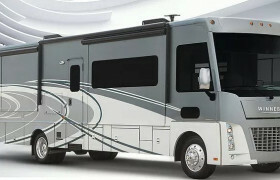 Below you will find the most up-to-date list of RV rental companies based in Miami. If you don't know an brand or location you want to rent from, then scroll down to the map at the bottom and choose that way. Miami's reputation is widely associated with long beach stretches and vibrant night clubs. Apparently, one of the most unique ways to explore this international port city is by renting an RV. Forego the famed cruise ship and go for an exclusive road trip. This world's cruise capital offers, not just turquoise waters and trendsetting pubs, but also more than 800 beautiful parks perfect for a holiday RV destination. From Biscayne National Park to Everglades National Park, wander around the glamorous cosmopolitan with your RV. 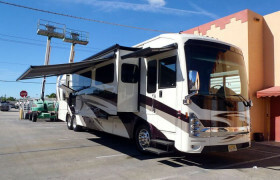 Time to reconnect with your family through Miami RV Rentals' 'green' rental fleet of all late and self-contained RVs. They are not the cheapest but are one of the best RV hires in Miami. American Dream Vacations rely on their copious rental units and accessible locations to provide RV rentals of different types. 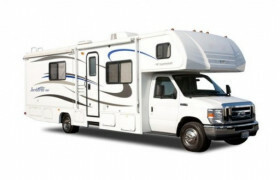 Harvey RV Rentals is a family-owned RV rental established in 2015. Situated in Palm Beach County, this pet-friendly entity rents out personalized RV for a weekend getaway or long family vacation. 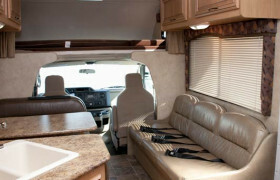 A budget campervan hire, Ondevan Campervan has branches in Orlando, Miami, Fort Lauderdale, and soon in New Orleans. 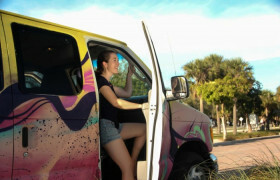 Drive a bright and colorful campervan while you explore Florida and its neighboring areas. 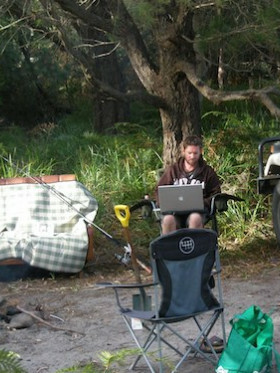 Wild Campers is a wholesale reseller of another brand. 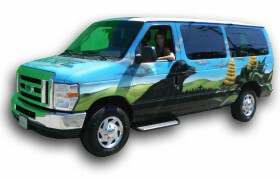 They have chosen to partner with a company that has 'wild' paint jobs so you can always see the camper from a distance. 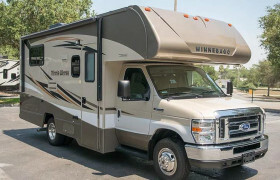 The advantage of these kinds of resellers is that they often don't mark up the price of camper by the full amount it is discounted to them so you can often get the camper for less that if you went to the owning company direct.